Anand thrives where people, data, and money intersect. He believe modern leaders in a diverse, dynamic, interconnected marketplace must leverage the right mix of market and customer data, cognitive-enabled solutions, and seasoned judgment. Anand formed IntelliPhi to enable those growth leaders to advance their go-to-market decision making through advance platforms. Combining several disciplines, Anand leads research and development in identity, motivation, intent, and influence in the role of decision making. Under IntelliPhi, he founded Analyze123, an intelligent Google analytics reporting solution and an incremental step toward advanced decisions for marketers, which was acquired in 2016 by a private deal to a $1B+ startup who later went public. In late 2018, IntelliPhi’s Apollo executive decision platform was acquired by a top management consulting firm. Anand advises select start-ups, executives, and mid to late-stage investors in Marketing Technology. He also serves as a subject matter expert, contributor, analyst and speaker in the space. Recently, he collaborated with Scott Brinker on the researching and cataloging of the “Martech 5000” Landscape. 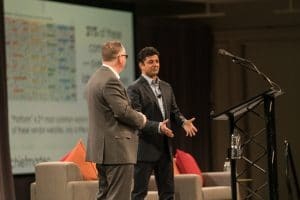 Anand also co-presented the “State of Marketing Technology” in San Francisco to more than 2,000 global marketing executives and practitioners. He is an advisor to the CDP Institute and a co-host of the Ziff Davis’ Talking Stack podcast. He also has a knack for identifying and cultivating rising sales and marketing leaders. With over 15 years in marketing technology and growth strategy, Anand’s experience spans marketing & sales strategy, operations, data, analytics, and intelligent systems. He has also developed or supported lead and demand generation, organizational change plans, digital customer experiences, alignment strategies, and technology roadmaps for startups to Fortune 500 companies. Anand has also led teams to accelerate organizations growth and go-to-market strategies. With special ops teams, he advised and support enterprise clients in the evolution of their marketing ecosystem. The goal to humanize the digital customer experience for sustained improvement in marketing performance. Anand also laid foundation work in scaling the company including exploring new market opportunities, identifying and creating new innovative offerings, building/expanding strategic relationships and providing leadership guidance. Before IntelliPhi, Anand founded NeoMarketing Solutions, a B2B marketing operations consulting firm. 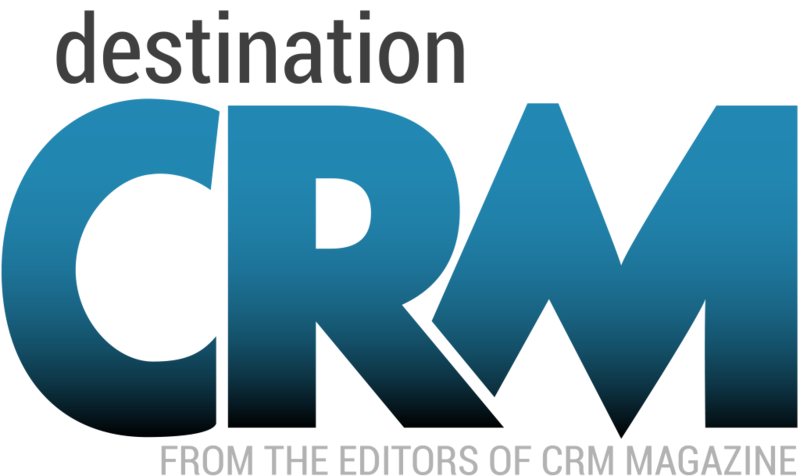 The mission was to improve marketing and sales performance through building strong alignment. By providing guidance and support for the right mix of technology, process, data, and talent, mid-size to large enterprise organizations could begin to thrive under a more insightful and predictable pipeline. NeoMarketing was absorbed in a private deal to a publicly-traded business tech consulting firm. During this time, Anand also co-founded the first B2B Marketing and Sales Unconference, B2BCamp, to help the community focus on alignment between these teams for greater revenue. B2BCamp toured along the east coast receiving many accolades. Before NeoMarketing, Anand led marketing operations and online marketing at Silverpop (acquired by IBM). With the VP of Marketing, Anand transitioned the marketing organization into an analytically driven revenue generation organization. At Silverpop, Anand implemented numerous process improvements, aligning sales and marketing, and provided marketing automation/CRM guidance for clients. Anand and his team also collaborated with product development to improve the Engage platform and expanded Salesforce relationship. Prior to Silverpop, Anand worked with dozens of companies and their clients in the energy, utility and financial industries introducing and integrating new marketing channels, sales collaboration, tactics, and technology. Additionally, Anand worked on and built forecasting, optimization, and modeling solutions using intelligent systems for trading, investing and strategic planning including notably Nostradamus (acquired by Siemens) and Fat Kat II (acquired by Blackstone). In addition to elevating the Atlanta startup ecosystem, Anand reimagined and led what became the strongest non-accelerator mentor/advisor program in metro Atlanta at the Atlanta Tech Village, the 4th largest technology hub in the US. 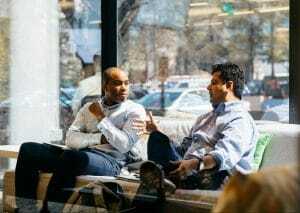 The mission is in developing support, education, and changing the social proof on mentor relationships for high-potential, high-growth entrepreneurs and innovators. He also serves as a mentor in various local and global startup ecosystems such as Techstars and Ycombinator. Anand is an advocate for local civic engagement. He is led a city-wide shift in strategic direction for Johns Creek to aspire to become a top city in Healthcare Innovation and Wellness in the iHeartJC initiative. Its goal is to create a differentiated identity and focus leveraging our current assets, strengths, and desires to be a beacon in the region. Anand currently advises on long-term municipal planning, increasing community engagement and political process strategy. Lately, he has consulted on economic development go-to-market strategy and identity cooperatively with other firms. Anand has a BS in Computer Engineering from Georgia Tech and an MBA from Georgia State. Also, he’s a Seth Godin altMBA alum. Currently, in Atlanta, Anand is a starving voice over talent. Building things inspire ideas. And he’s a lucky husband also working towards earning that world’s best dad mug.